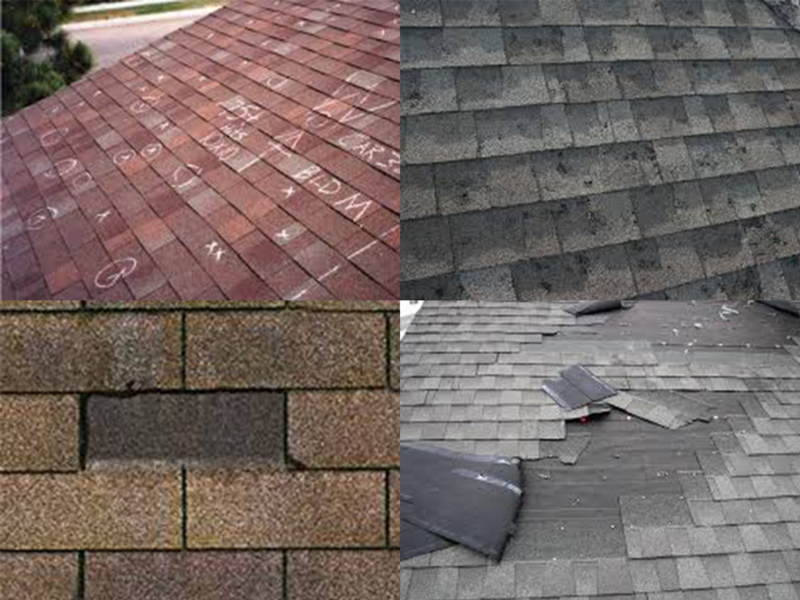 Is Your Roof in Tip-Top Shape? Call us for the best in roof replacements. Based in Findlay, serving Northern & Central Ohio. 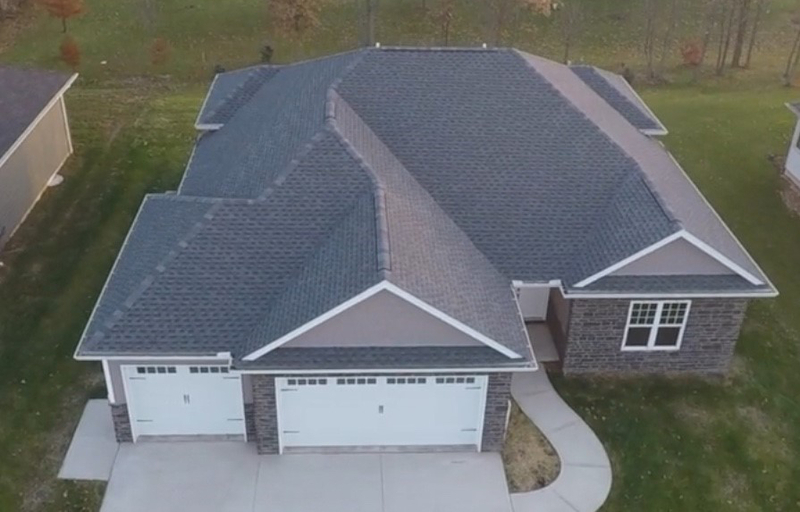 Brolex Builders Does Roof Replacements, Property & Storm Damage, Gutters, New Construction, and more. Get Your Job Scheduled Today! 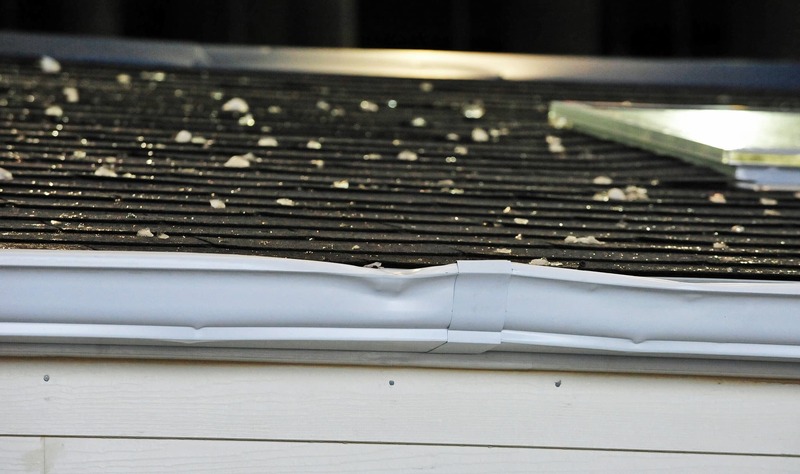 Whether you need 5-inch or 6-inch gutters, our experienced team can install them quickly and efficiently. Gutters come in any color you want, so you can choose one that blends with the trim on your home. 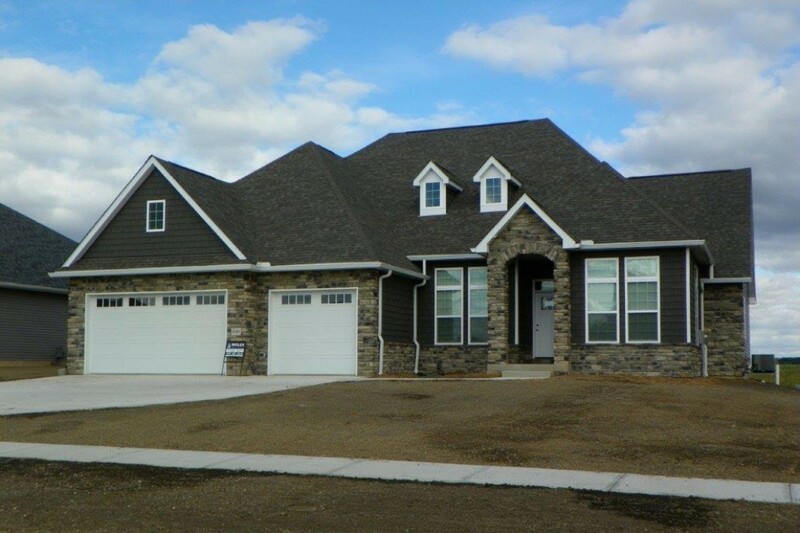 You’ve found the perfect lot for building your dream home. Now you need an experienced custom home builder to bring your vision to life. New windows prevent water from getting into your house’s frame but modern construction is safer, better insulated – and adds curb appeal to your property. Brolex Builders are experts at installing windows, guttering and downsprouts. Siding is both practical and aesthetic – it tells people immediately what type of home you have and what period it is from. Modern materials last longer, have lower maintenance needs and improve your property. 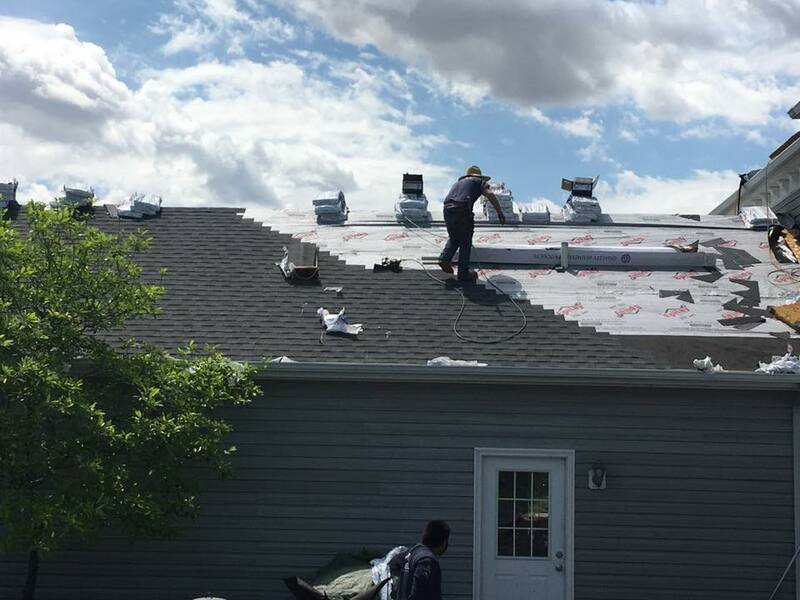 At Brolex Builders we work to ensure your roof is kept at its best so you and your loved ones are kept warm and dry – whether wind, snow, rain or hail is coming down from above. 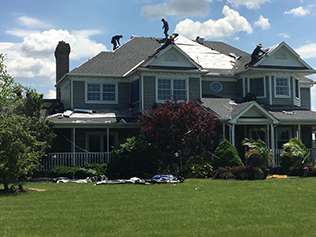 Our expert crews know all there is to know about roofing and from our first meeting with you – at no cost – we will inspect your roof and advise you on the best options to keep your home protected for many years to come. 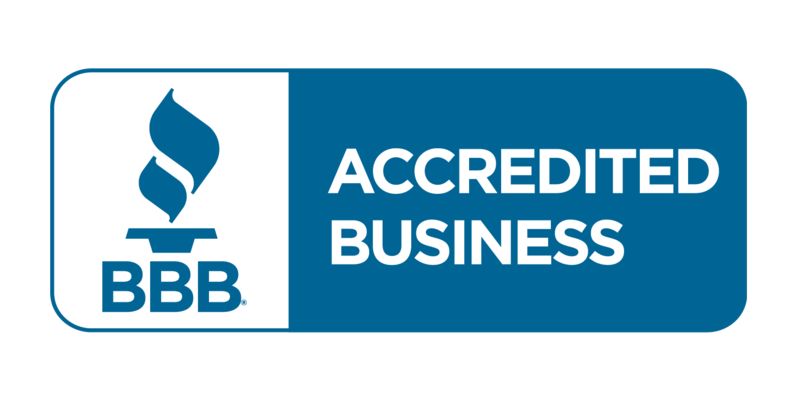 With our expertise also comes the ability to repair or replace, improve and protect the entire elements-facing aspects of your property. Whatever the weather throws – literally – at your roof is going to make its way down your exterior one way or another.